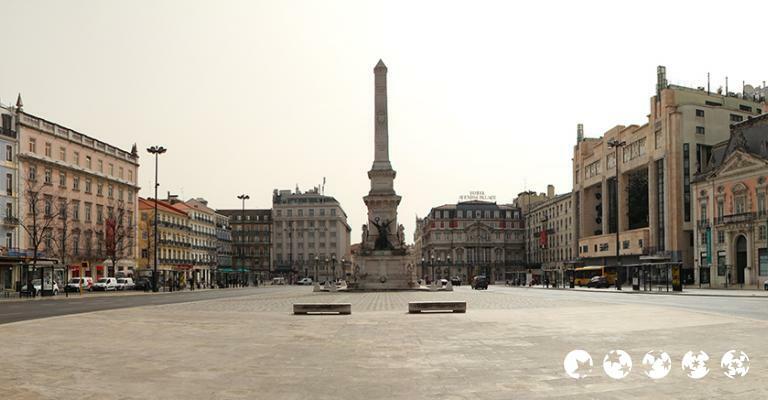 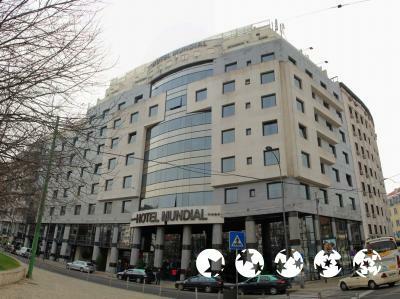 The central Lisbon Hotel Mundial provides a superb location for travellers enjoying and exploring the Portuguese capital. 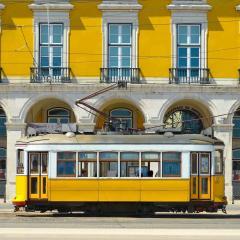 Lisbon in Portugal is also known as the White City due to its clear light and wonderful climate. 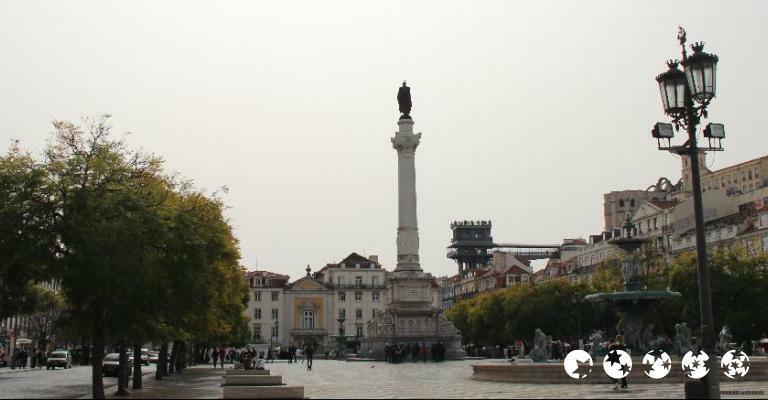 When visiting Lisbon holidaymakers and business travellers can expect to see plenty of monuments with waterfalls, walking trails, cobbled streets and the only European capital city which has a sandy beach no more than twenty minutes drive away. 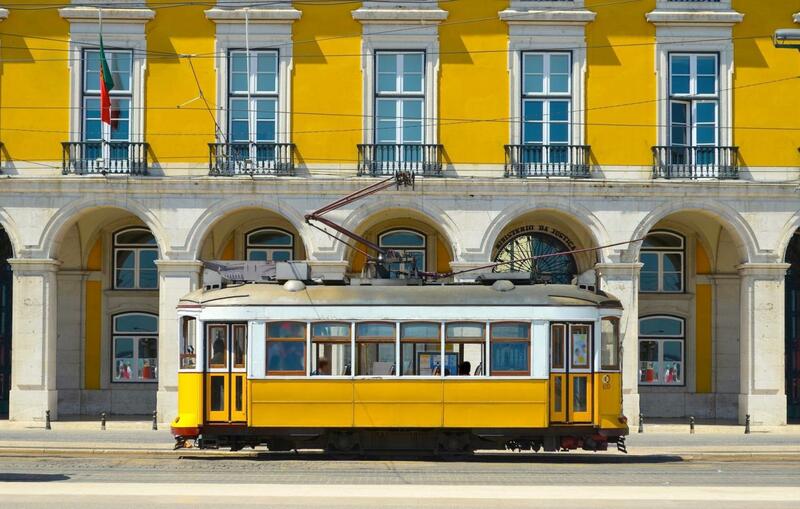 Lisbon is a cosmopolitan resort ideal for families, friends, couples and singles who wish to enjoy its laid back friendly atmosphere. 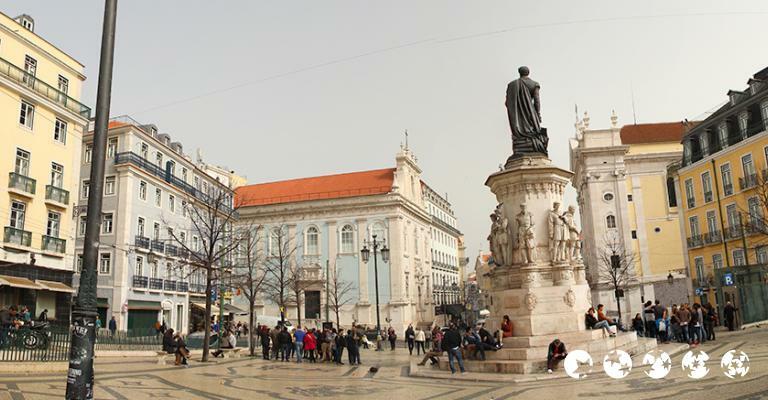 The great thing about this beautiful city is that it offers a diverse range of first class hotel or apartment accommodation suitable for all tastes including budgets. 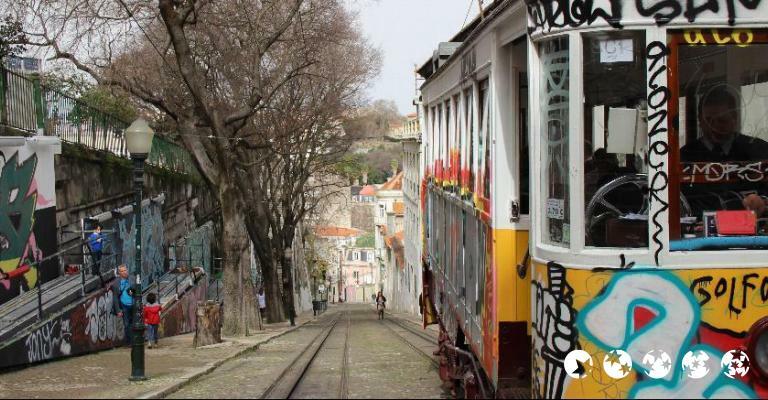 Lisbon makes for the perfect all year round holiday destination with many bars, restaurants, cafes and tavernas staying open throughout the cooler winter months. 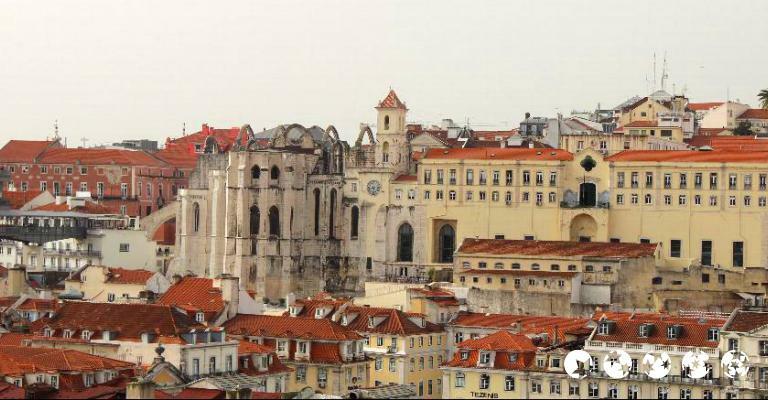 Check out some of the city's famous landmarks such as the Torre de Belem, a Gothic tower at the mouth of the river Tagus and visit the exciting floral wooded areas of Sintra which make for a great day out for everyone. 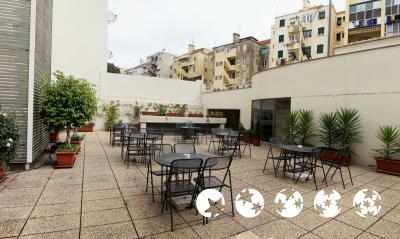 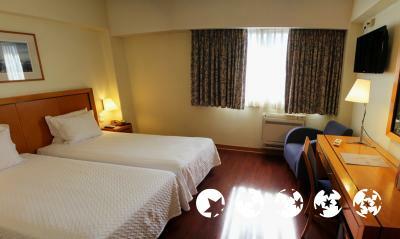 They are hundreds of charming hotels in Lisbon to choose from whether travelling on holiday or on business. 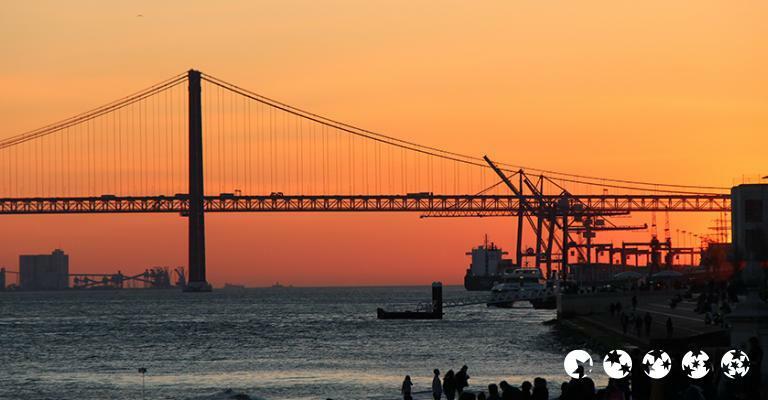 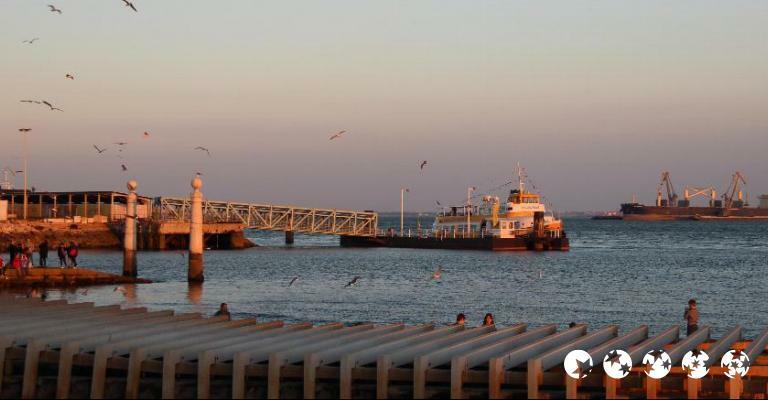 Most hotel and apartment accommodation has fantastic views across the river Tagus which can be reached on foot. 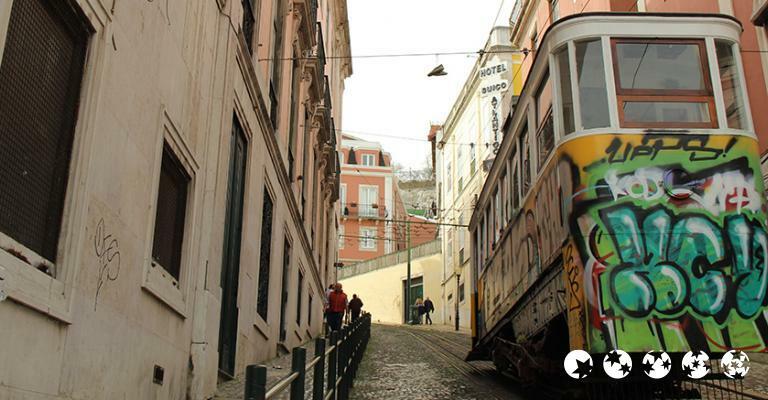 There are metro and bus stops on virtually every street corner so you'll have no problem getting around. 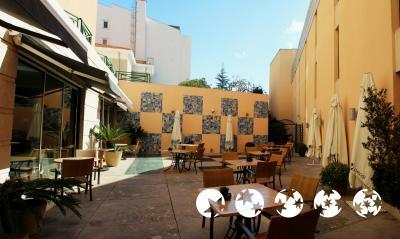 Hotels in Lisbon also provide the ideal opportunity to unwind and relaxed in saunas, spas along with steam rooms. 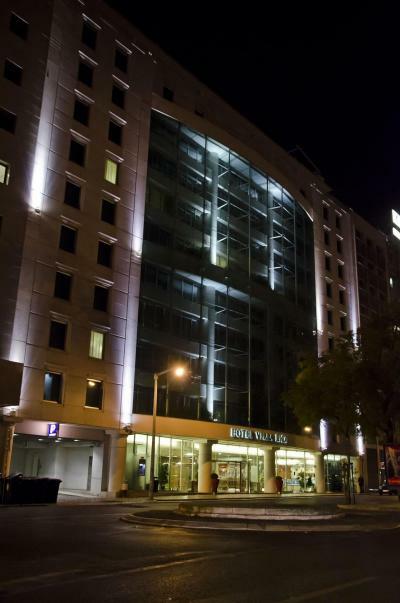 For the more energetic, most hotels generally provide fitness centres where guests can work out and then enjoy a meal later in one of the city's many gourmet restaurants. 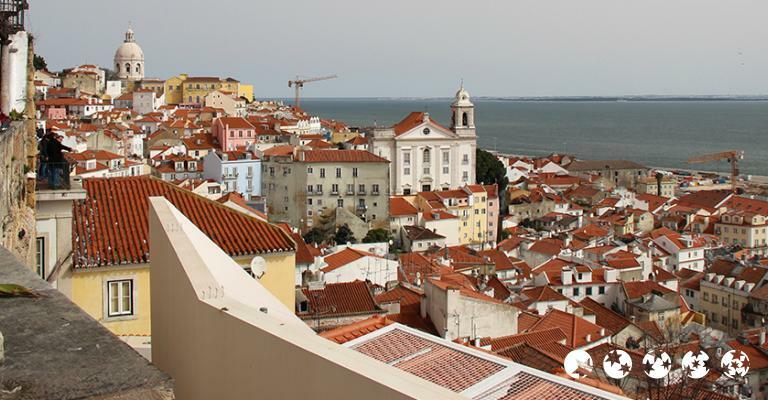 Apartments in Lisbon are fully air conditioned, having spacious rooms with spectacular views of historical Lisbon, the Tagus river, monuments, churches and the iconic St. George Castle. 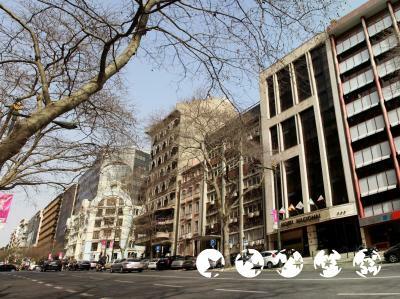 Of course, as you would expect when reserving a hotel or apartment online you won't have far to go to visit shops, entertainment venues and cultural interests. 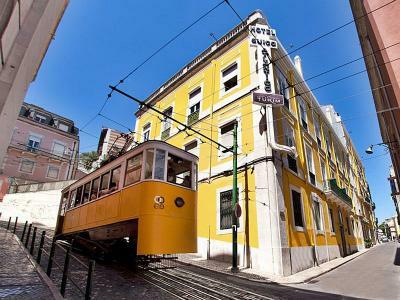 Make an online booking today for hotel and apartment accommodation in Lisbon sooner rather than later, it's a fantastic place to visit. 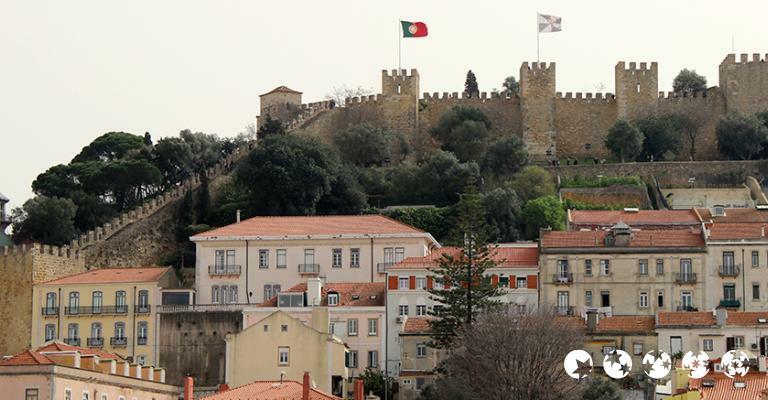 For a fun day out check out the Jardim Zoologico, great for the kids to see dolphin shows.